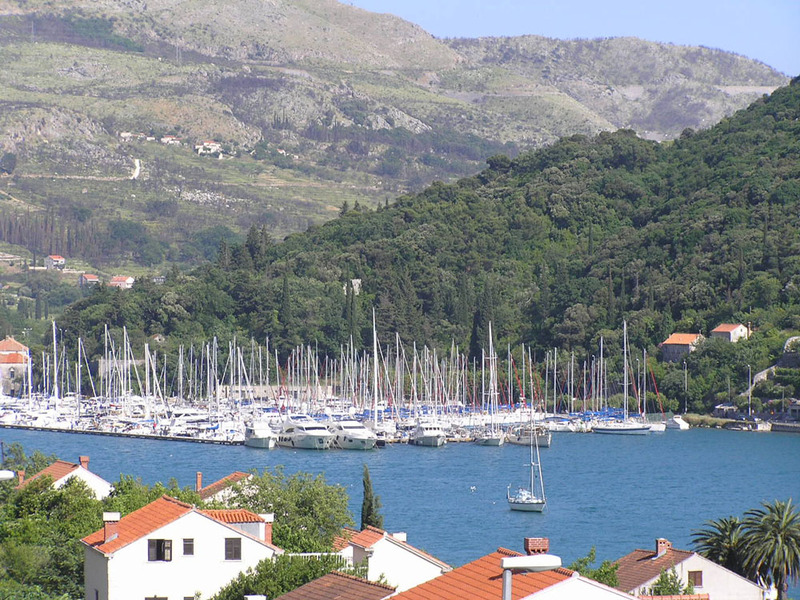 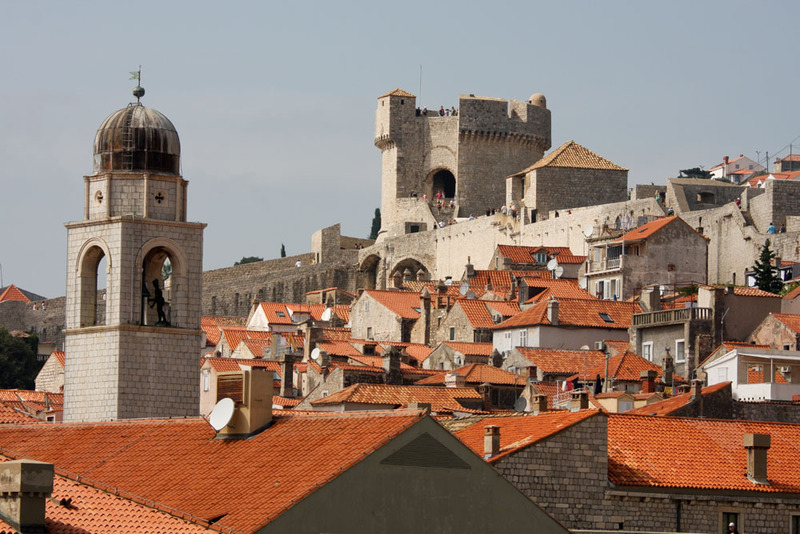 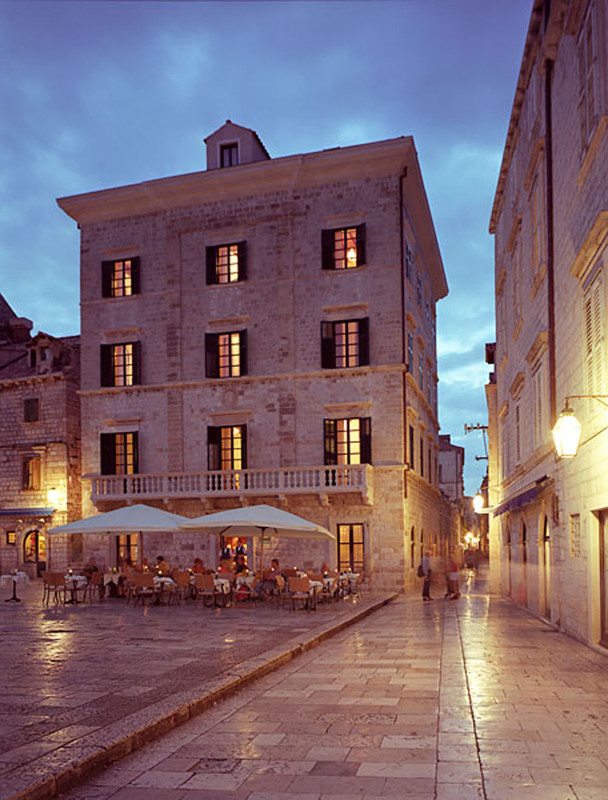 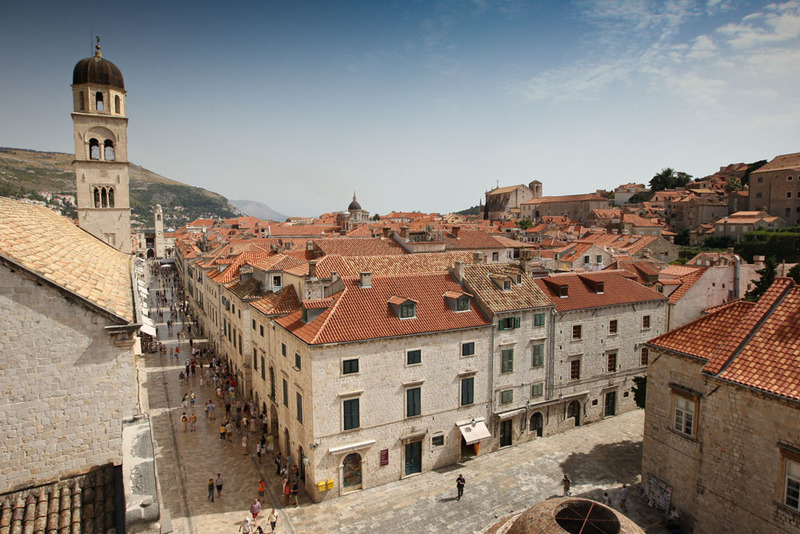 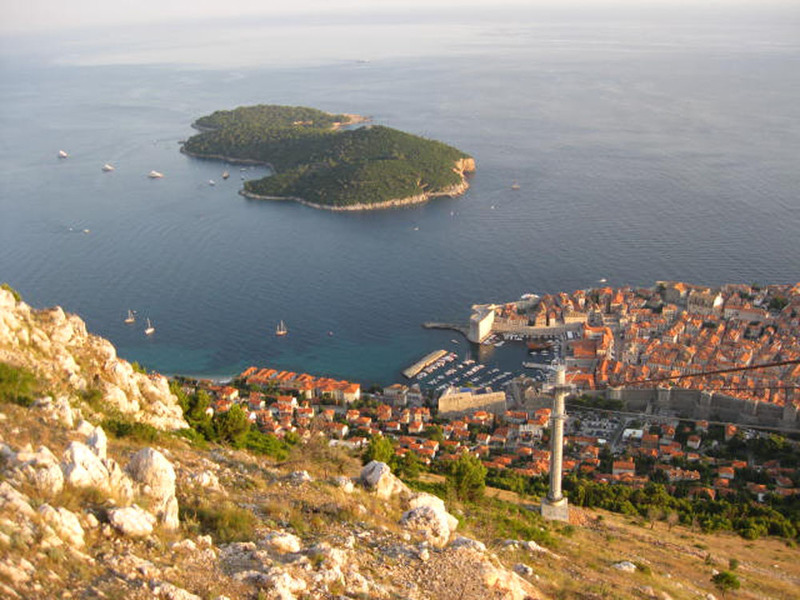 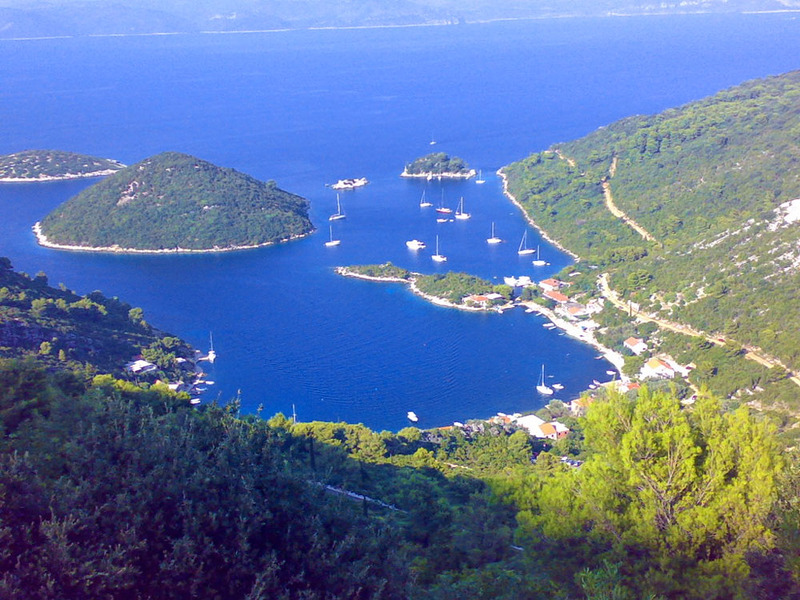 Dubrovnik – a thousand years and more of history interweave with myriad ways to discover its beauty. 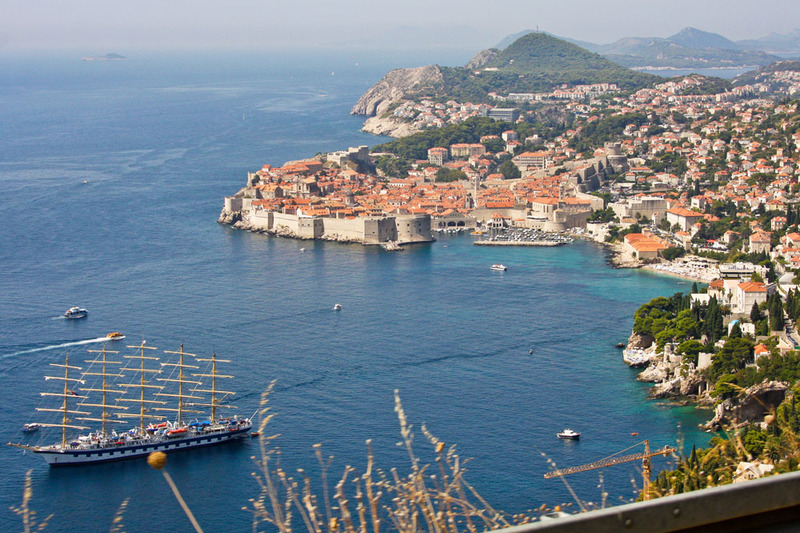 There are many beautiful cities in the world; however, the people of Dubrovnik claim their city to be the most beautiful. 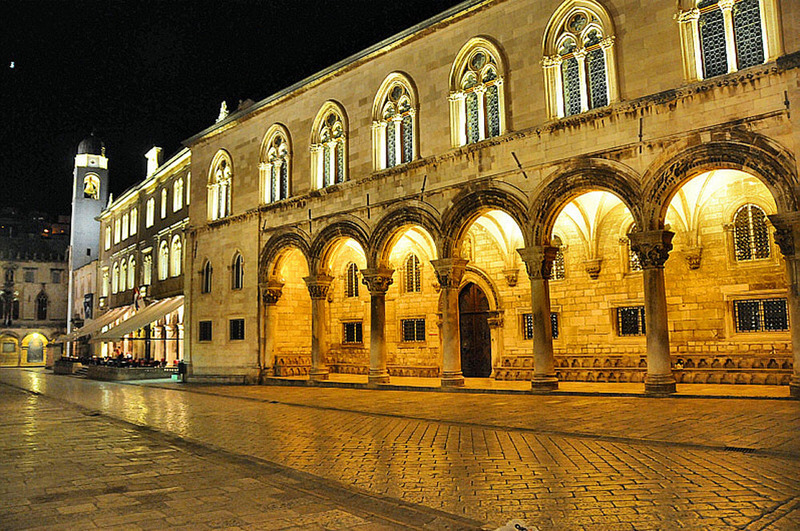 Dubrovnik is a city of a unique political and cultural history, of world-famous cultural heritage and beauty (inscribed on the List of World Heritage Sites by UNESCO) – it is one of the most attractive and famous cities of the Mediterranean. 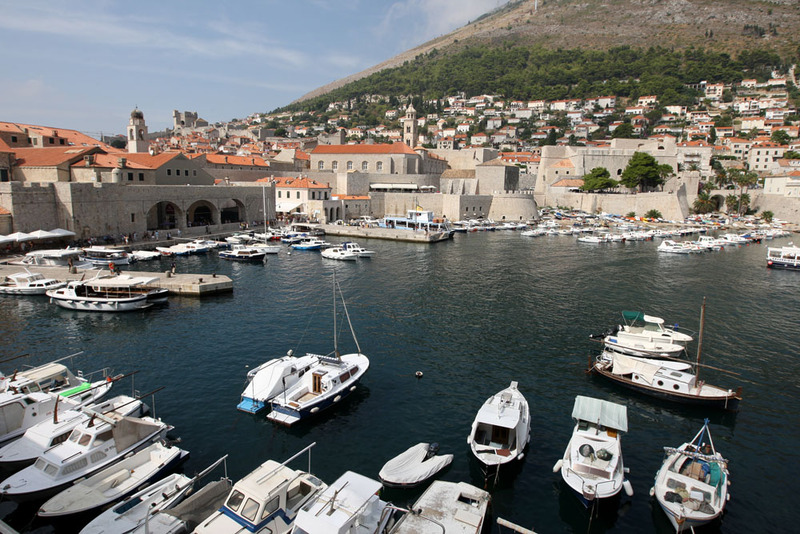 Apart from its outstanding natural beauties and well-preserved cultural and historical heritage, Dubrovnik also offers a high-quality hotel infrastructure and breathtaking venues. 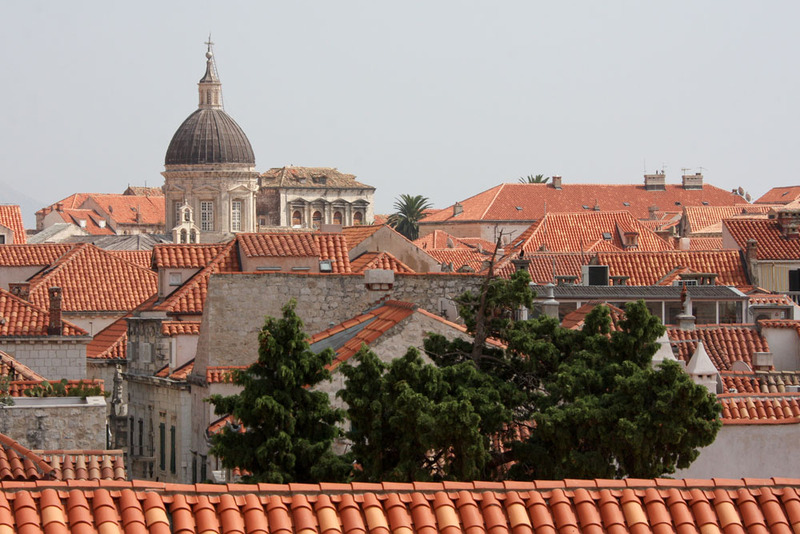 It is the city of incentives and events, a conference and meeting city with a long tradition. 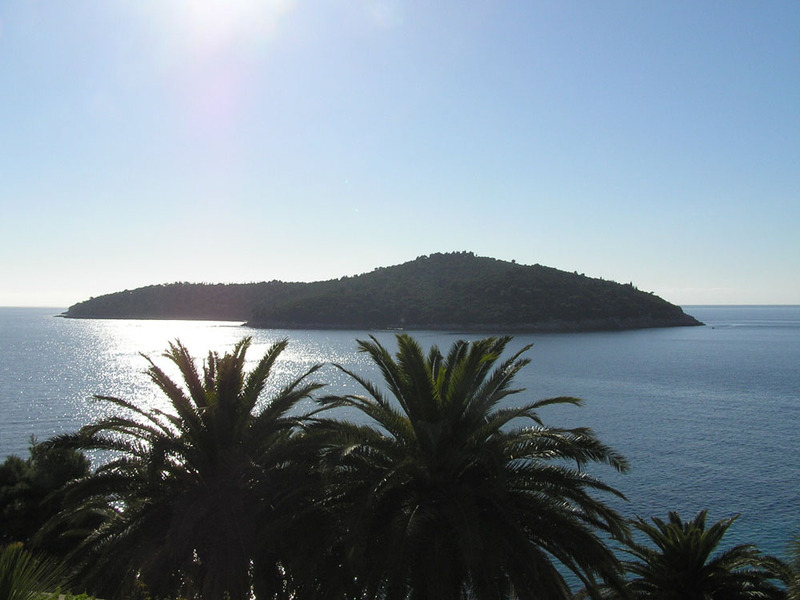 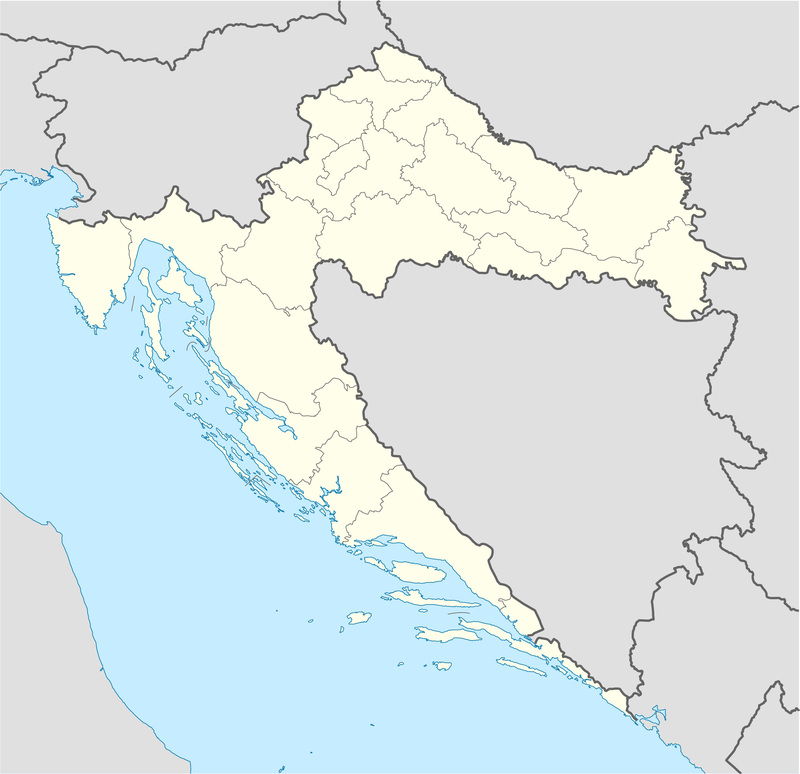 Dubrovnik is equally attractive in all seasons with a typically Mediterranean climate: warm and sunny in the summer, cold, though hardly ever freezing, in the winter.